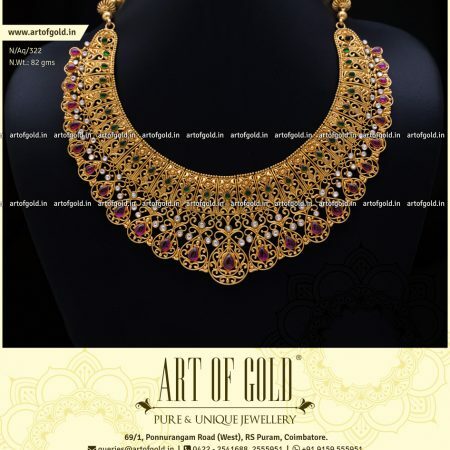 Gold selections Curated by Connoisseurs, like you! Curations? 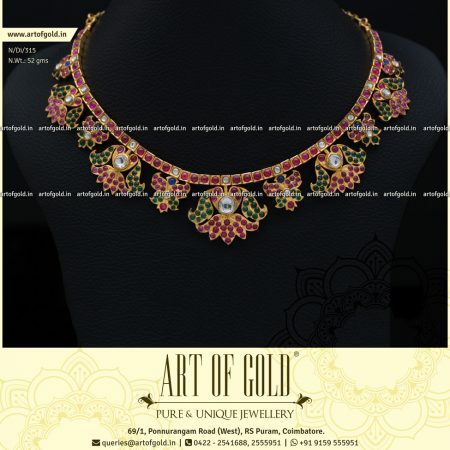 As we are adding more jewellery designs to our website, it’s getting difficult for our customers to find the designs they want. Also we have got feedback that the jewels can be categorised into more categories. 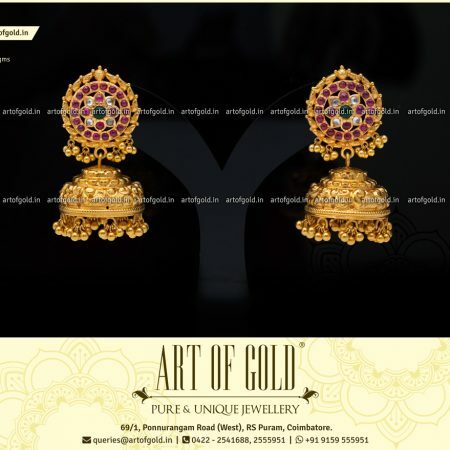 While we had categorised the designs based on the manufacturing process, customers want it in more simpler categories like Bridal, Kemp Stones, etc. And we are doing just that! Original and beautiful jewellery designs that are a delight for its wearer – that’s the mark of a unique collection. Unfortunately, the market today is teeming with bulk manufactured jewellery, ready to be dropped at your doorstep. 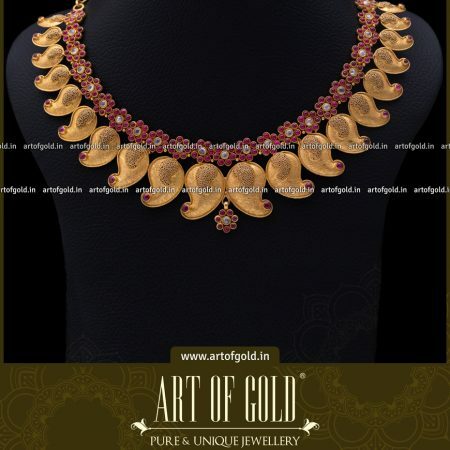 In such a scenario, Art of Gold brings a breath of fresh air, with their penchant for innovation and impeccable craftsmanship. Design runs in our blood. We naturally spin magic into every design and make it different. We create our own jewellery from start to finish. A lot of skill and time goes behind each piece. You get the best out of your hard earned money. Always. We set high standards for our artisans. First of all, they love their art, and they also have years of mastery so that you can rest assured that your order is in good hands. All our jewellery and gold coins are hallmarked. 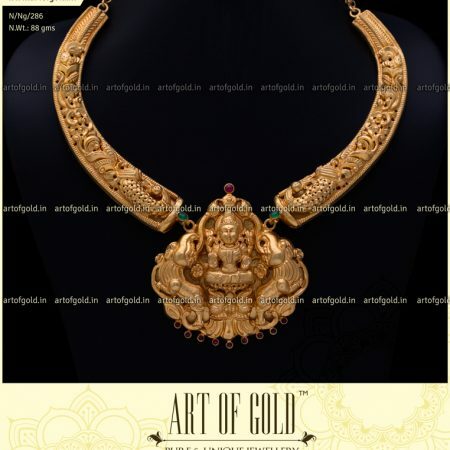 In fact, our jewellery has a finesse of 92%, almost half per cent more than the required finesse of 91.6%.